Jonathan Blossey studied law at the University of Cologne with a focus on international criminal law. After taking his first state exam, he completed his legal clerkship at the Higher Regional Court of Duisburg with stages, inter alia, with international business law firm Clifford Chance’s Healthcare, Life Sciences & Chemicals group in Düsseldorf and the pharmaceutical company Bayer in Leverkusen. 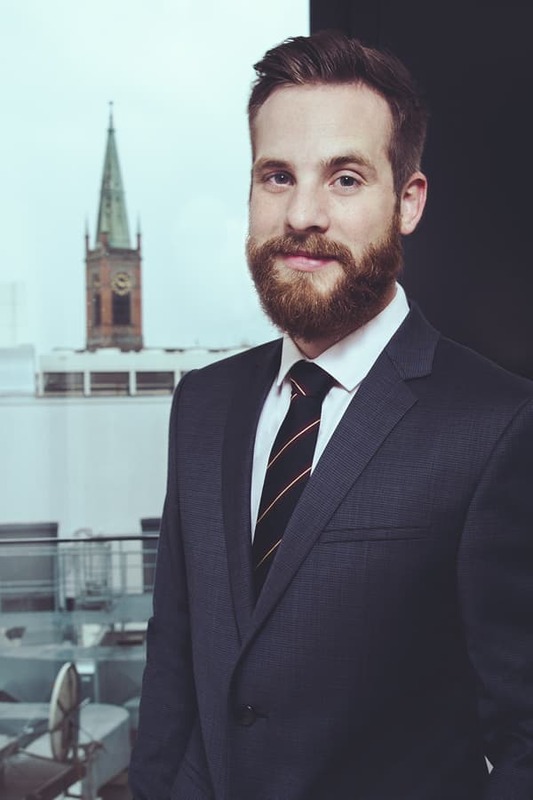 During his legal clerkship, he also worked as a research assistant in the editorial team of the well-known law journal „Medizin Produkte Recht“ (MPR) in Düsseldorf. He is admitted to the bar since 2017 and is part of the NOVACOS team since then.